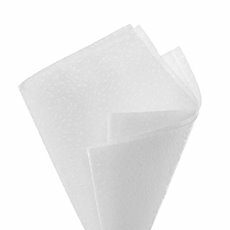 Our premium grade of nonwoven wraps is stronger and more durable than our Nova nonwovens wraps, and still has that distinctive soft texture. They are the perfect addition to any floral bouquet or gift wrapping. 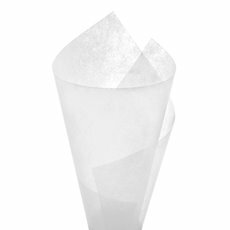 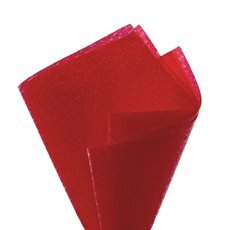 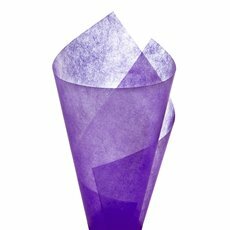 Premium Nonwoven Coloured Wrapping is available in sheets and comes in our highest grade and quality Vivid® Wraps. With a wide range of soft and warm colours, Premium Vivid® Nonwoven wrapping is suitable for fresh flower wrapping, hampers and gift wrapping. The wraps are available at wholesale prices and come in packs of 50.